The Sanskrit term ‘bija’ means seed – the origin or cause of things. 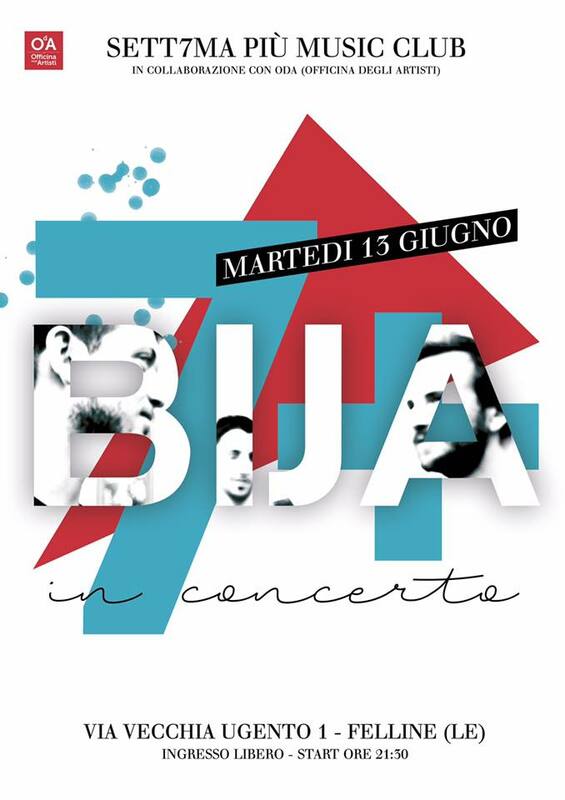 The Italian trio “bija” take their beginning with a vibration, a sound from which their music grows, developing surprising soundscapes. Salento, the region of Italy where the trio originated, is the south east tip of the country, surrounded by the Adriatic, absorbing many influences from neighbouring cultures.